It's This or Murder...: Leo’s Pad Enrichment Program: Quiet Toddler, LEARNING Toddler! Leo’s Pad Enrichment Program: Quiet Toddler, LEARNING Toddler! 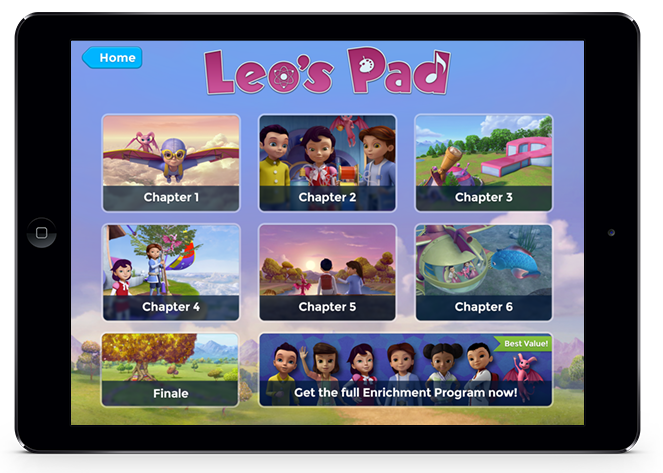 I was recently chose for a campaign via BzzAgent to try a new learning app from Kidaptive: Leo's Pad Enrichment Program! 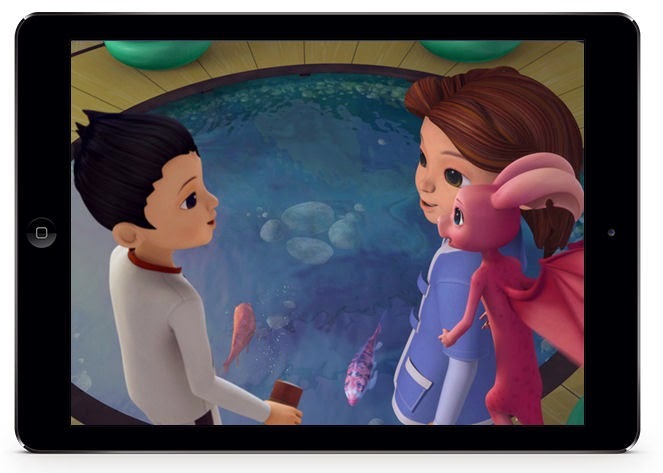 This app follows the adventures of a young Leonardo DaVinci with the fanciful addition of a pink dragon friend named Cinder. There are cameos from other groundbreaking people in history, which adds another whole dimension to the story. There are a wide range of activities that work both the fingers and the mind, from simple pattern matching to more complex memory games. The persistent theme is fun, and these challenges are exactly that. At least, that's what my children, ages 3 and 5, have made very clear. Look, a quiet toddler! It's the first app they go to when granted screen time, and they're both challenged and entertained, which is a rare thing for them. They actively learning, as well...my 5 year old is paying closer attention to STEM activities and his retention of facts has improved. 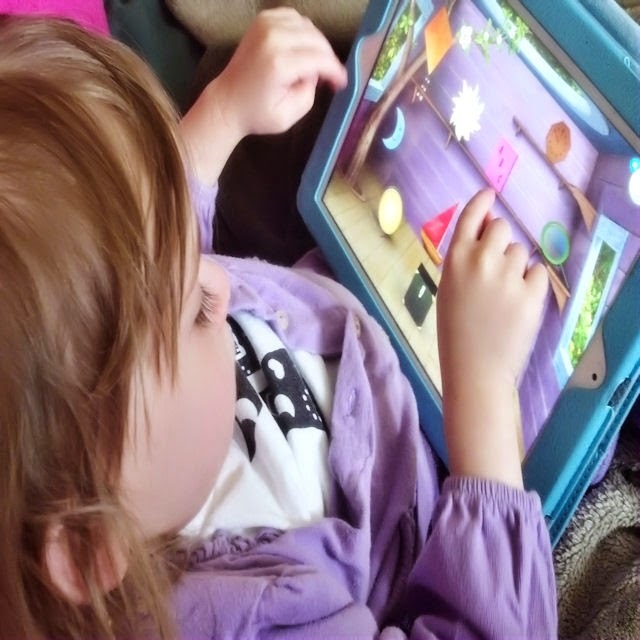 The 3 year old is learning patterns, and is improving listening and retention skills. I like that I can either let them follow the preestablished learning path or with the entry of my password, let them bump ahead. For added enjoyment, you can get the free Learner Mosaic app to accompany it, which gives you assistance and insight into more activities your child might like. Aside from quieting toddlers, this app has gorgeous graphics and from my experience, very little hang time, even in active play. I haven't noted any glitches, which is always high on my list. The audio is top-notch, and boasts some very catchy tunes. I recommend this for any parent who's all about learning...and quiet. I received an app for testing and review purposes. My opinions and need for quiet are my own.